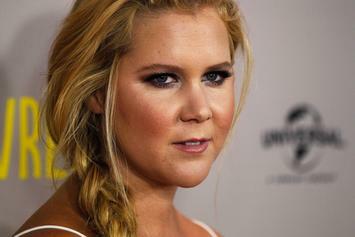 Check out the red band trailer for "Snatched" starring Amy Schumer. 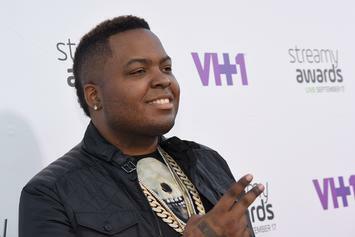 Sean Kingston claims he was kidnapped during a late-night meeting with a jeweler in downtown L.A.
Watch Wara From The NBHD's "Slangin" video. 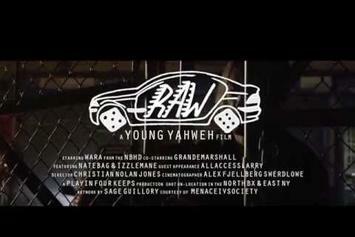 Wara From The NHBD and GrandeMarshall team up for some dope visuals on "Raw." 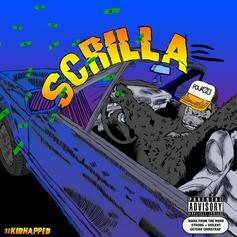 Wara From The NBHD is a rapper/producer from Atlanta who's doing big things on his new "Kidnapped" project. HNHH recently got the chance to catch up with him. 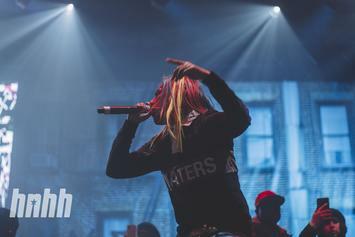 Wara From The NBHD and Grande Marshall get "Raw" on their new track. 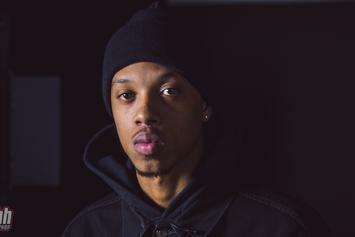 Wara From The NBHD shares the video for "Beige," a track from his upcoming mixtape "Kidnapped." Introducing Wara From The NBHD, whose "Scrilla" will not disappoint.